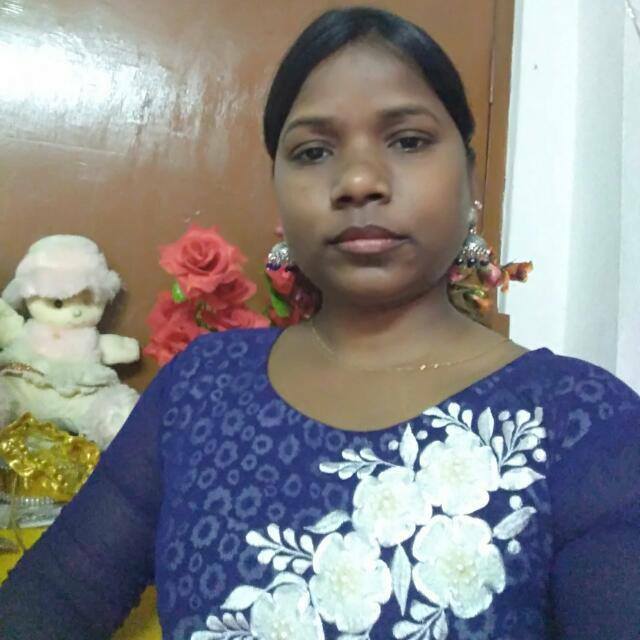 Hi All, My Name is Sangeeta and i am living in ranchi. I am living alone on rent. I am doing house work like cooking, clean etc. I am thinking to buy my own land and create a small house because after that i can earn and save more for my future. Because i am native of Ranchi, Jharkhand so here land coasting is a bit lower for us than other because government give us discount. So please help me by small fund about 1 to 3 lacs. Thanks for your help.